If you’re trying to get eyes on your business, you need digital marketing. It’s the fastest way you can reach the most potential customers in the least amount of time. In fact, digital marketing has become so effective among small businesses that it is used above all other forms of marketing. As a small business owner, you know this – you’ve done your homework. You have created a website and are now looking to maximize your online visibility for your spend. Read below for 9 helpful digital marketing tips to help your small business get noticed. Before we get into the 9 digital marketing tips, it is important you have a content marketing strategy in place helping you to prioritize and target your audiences effectively. You might have heard the saying, “content is king.” All marketing initiatives revolve around content. The content, itself, can take many forms; however, what always remains the same is the content you produce should always provide your audience with value. Value drives prospective customers into your funnel. Once they trust your brand or business, you can begin to guide them through your customer journey strategy and inform them of new goods and services you provide to actively peak their curiosity. Valuable content should also increase the visibility of your website; people share and re-purpose valuable content on their sites. The more visible your website is, the more likely customers will see it when they are searching online for certain niches your business deals with. By having a good strategy, you can increase your visibility, create a noticeable brand, and grow your business in no time at all. An effective content marketing strategy involves having value-added content to draw targeted customers and clients to visit your website. In blog posts, there should be internal links to products or services pages, making it easier for prospective customers to get to. It is also advisable to have content that is engaging and targeted at your core audience, since they are the most likely to convert. 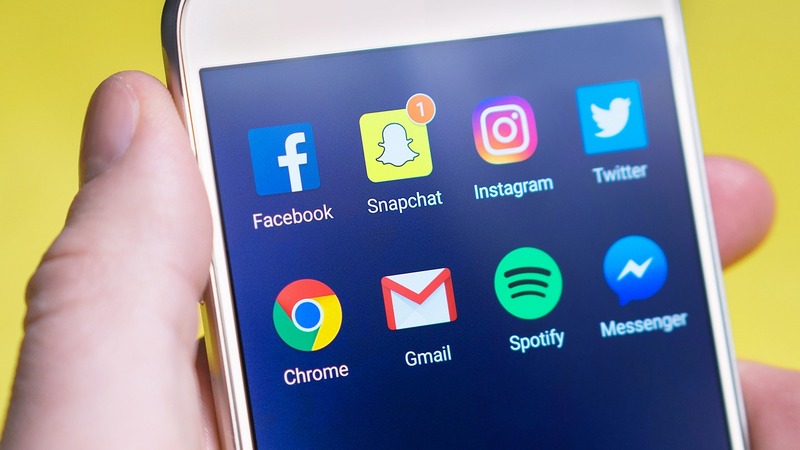 Sharing your content on different social media platforms will help increase your visibility; although, remember to leverage those platforms by including links to draw audiences to visit your main website. It is also important to create fresh content regularly, whether it is on a daily, weekly, or bi-weekly basis. Engage a professional SEO and social media management expert to assist you in these initiatives, if need be. By remaining active on your website, you can monitor customer feedback and respond to any questions by reading comments or including a help center API. Remaining active on customer dialogue is vital because it helps you understand your customer and their needs. Now, we are ready to get into the 9 digital marketing tips on how to better market your website. Virtually everyone today has a mobile device, whether it be a smartphone or a tablet. Today, mobile devices are targeted as a tool to advertise goods and services. You can employ a mobile marketing strategy to help market your website online. This can be achieved by using online SMS marketing services. These services provide software you can use to create lists and messages that are specifically drafted for your targeted mobile audience. Messages can include a short notification about your business’ goods or services and an invitation to visit your website using a link provided in the message. The receiver can easily access your website through the link if their device is internet-enabled. Mobile is one of the fastest ways to communicate with your customers because most people will have their mobile devices with them at all times. Businesses today cannot afford to go without a social media presence because this is where most consumers are to be found. Having the right social media marketing strategy can make a huge difference on your bottom line. By sheer numbers of users, the most popular platforms for marketing are Facebook and Instagram. Both of these platforms have options for advertising and should be used in any social media marketing campaign. Facebook ads should be the first place you start advertising your business. It’s simple to create ads and they can be relatively cheap to test. My suggestion is to create sponsored posts audiences can see in their timelines. Split test with two different types of ad copy and track any clicks. Experiment for between 3-5 days, while varying posts throughout different times of the day: morning, afternoon and night to see what works best. It’s then a process of putting more money towards what works. Facebook lets you target audiences in unique ways. There are general demographic and geographic information you can input, but where Facebook really shines is in its ability to include interests and relevant groups and pages into your targets. Find closely aligning interests and groups to your business, test your ad copy, and keep track of which perform the best. In order to track results, install a Facebook Pixel into your website header, so you can then later mine data from it to create re-targeting lists and lookalike audiences in Facebook’s custom audiences section. Instagram is proving to be a powerful platform for advertising as well. They don’t have quite as many users as Facebook but are experiencing rapid growth year-over-year. Stories is their biggest new feature. It’s proving to be its most successful mode of advertising. To get Instagram success for your business, create advertisements and promotions in your story highlights. Be sure to save and archive your stories because they expire 24 hours after their initial launch. When saved, compile your ads and promotions and intersperse them into your story highlights or create specific highlights just for ads and promotions, so you can showcase them at the top of your account page. By doing this, you’re making it easy for your core audience and newcomers to make purchases. Using videos and live streaming are some of the most effective digital marketing tips you can employ. Facebook reports 100 million hours of video is watched every day by 500 million people on its platform. You can also engage your audiences by live streaming an event. Doing so will help consumers view your services and products in real time. By live streaming, you create a more human brand for your business, which resonates more deeply with consumers. You can also pay for video ads on video-focused platforms such as YouTube and Vimeo. The videos and ads will create visibility for your business. Moreover, by including a link, you can encourage the audience to visit your website where they can get more information about the products and services you are offering. Email marketing is another mode of communication that can help you market your website online. 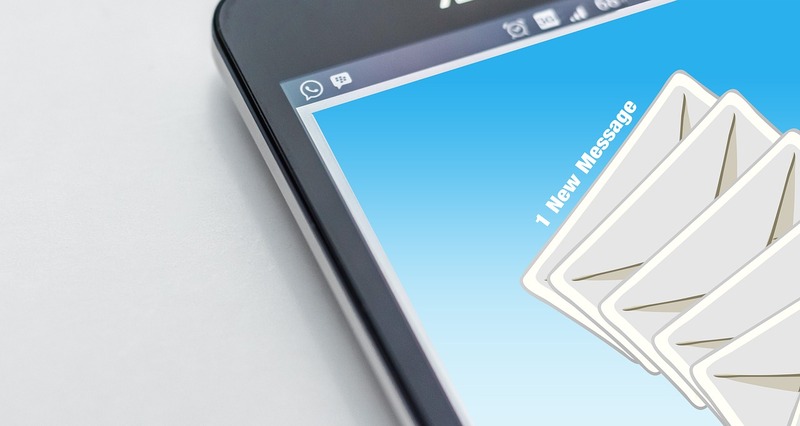 The content of your email newsletters should be tailored towards things like insightful tips, trends, and new information about your products and services. Through your newsletters, recipients will get to know about any new developments concerning your business’ product catalog. It can also include new information on your industry as a whole, so shake it up and keep people entertained through variety. This strategy works more effectively as opposed to trying to sell to consumers directly without any additional information. Remember, new information typically ignites curiosity within prospective customers, encouraging them to visit your website. Digital marketing will continue to evolve, and it is important to adapt continuously to new trends by updating effective website marketing strategies. By having a responsive website and continuously tracking your website traffic through analyzing key digital marketing metrics, you can accurately assess online consumer activity and employ strategies to funnel consumers to your most important pages to grow your business. Podcasts have become the new gold standard in the auditory listening space. They are highly engaging and more personalized towards niches than typical radio. As traditional radio shows are declining in viewership, podcasts have been surging. This makes them an excellent source for advertising. People connect more personally with hosts of podcast shows because most podcasts, even if well produced, are more personalized and informal. Since it’s very easy to listen to multiple episodes at a time, listeners begin to identify more closely to hosts and place a deeper trust in them as they continue to listen through episodes. This tends to make them more receptive to advertising, especially when the host brings their own personality to the copy. Podcasts also target niches more accurately by virtue of subject matter alone. If someone is interested in web design, they’ll be able to find web design focused podcasts easier than they would on traditional radio or television. With access to podcasts through mobile devices, listeners can supplement their commutes with podcasts and turn that down time into effective learning or enjoyment. These changing media consumption patterns are creating large opportunities for marketers to reach their audiences more frequently through podcasts. Forums are valuable resources because they work as virtual word-of-mouth platforms. In these communities, all types of dialogues occur between parties. There are seemingly an endless amount of forums online; however, it only takes a few to drive quality referral traffic to your website. People, who are trusted, typically provide advice, recommendations, and offer solutions to others who are in need of answers. If your brand assumes the role as a trusted source, you can begin to offer your services as solutions to great effect. The only caveat is it takes a while before you can become a trusted member. Those who are impatient try to shoe-horn in their website and immediately sabotage any future sales because they didn’t consider the larger picture. Forum marketing is a long-term marketing strategy. They won’t typically yield the kind of revenue generation you’re looking for in just a matter of months. At the earliest, you should wait between 5-6 months before you post about your website as a remedy to a problem. With that said, if you join the community and involve yourself by posting to inform members further about topics they’re passionate about, you will set your website up for success down the road. Virtual communities like to support their own. If you build a good relationship, you will see benefits without having use spend. Forum marketing is a long-term marketing strategy. The strategies, themselves, could encompass different primary goals outside of revenue generation alone. If you find a forum that isn’t the best fit for revenue generation; however, encourages customers to use your products in new and interesting ways, you’ll find your business will grow from organic word-of-mouth. It’s important to pay attention to these types of communities because they can offer free feedback on how you can improve your website. Even if most aren’t converting for you, they can provide invaluable insights on upcoming trends, new and interesting features and competitive analysis. Take note not to post too frequently yourself. You want the community to govern and generate the conversation themselves. 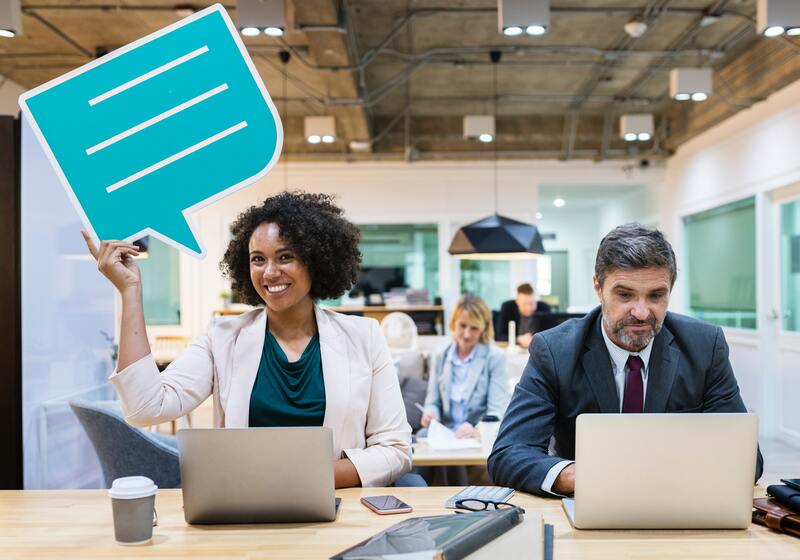 If you lead the conversation too frequently, you might miss out on insights on how your website usage is evolving in new directions. The largest forum on the internet. It has a word-wide reach of millions and covers almost any topic you can think of. This is the forum you want to be seen on. From this search query string, you’ll find forums you can join to target people in your niche. Just remember, you’re beginning a marathon, not a sprint. You are working towards a prolonged benefit, so play it cool and be patient. Form a content calendar and post regularly to build your trust among the Redditors. People who use Reddit are savvy. They can tell when a marketer is among them. The way to get around this is to be patient. Join an account as a person, rather than an entity, and provide tips relevant to users’ needs. If you push your website too quickly, people will get a sense you’re a marketer and ban you from their subreddit. Keep in mind each subreddit has its own flavour. What works in some subreddits, won’t work in others. Some subreddits will have a tone where they include memes to communicate and others will be centered around lengthy worded posts. Keep adhering to the general guidelines of each subreddit and do your best to help others. If you do this, you will be fine. After some time, you’ll come to a point where you have given back to the community and built some trust. It’s at this moment, where you can select appropriate questions and provide answers including a link to your website proposed as a solution. You will find marketing strategy used on forums will be very similar to marketing strategy on Facebook pages and groups. They will all center on long-term, value-based approaches. Unlike Facebook paid alternatives, people will be attracted towards content that can help them in some way or another. Pages are a simple way to create a public profile for your website or business. They enable people to get information directly from you without having to leave Facebook. They’re a great addition to your marketing strategy in that you can easily provide free resources, tips and promotions. In order to get the most out of your page, target users who are likely to engage with your page content and give you much needed social proof. You can do this by targeting page Like ads towards your core demographics. Promoting your page with these ads makes it more likely you’re getting views from interested parties over generic page Like invites. If you find your page is growing stale, try changing the frequency and times of your posts. You can experiment posting content throughout the day and track which times receive the most content. It then becomes a matter of putting out more posts during times where you receive the most engagement. Diving in further, groups work differently than pages. Groups require you to ask for permission to join; they are not public like pages. Facebook has a great feature in its groups section. There are all kinds of communities covering topics fitting to all niches. You will find your niche has many groups associated to it. Your task is to find these niche groups and categorize them accordingly to relevancy, engagement and users. Once you find the top groups for your business, create an encompassing content calendar for all of them. My suggestion is to pick around 5 groups and schedule a post to each one corresponding to the day of the week; each group post gets it own day. This will keep you engaged in these communities. Focus on providing value with your answers and occasionally begin dropping links to your website in posts. As more users see your posts, the more likely you will begin to grow your organic Facebook group traffic. Remember to follow the rules of the group. Put in some time researching how people post, interact, and comment. You’re looking to replicate general user behaviour, so you’re not pushing products or services on the community. From there, you can start dropping in links to your website, where it’s helpful. If you’re ever unsure if it’s okay to put a link in your post, ask an administrator. When looking for questions on blogs, you want to have the best and most liked answer. This can be a hard task if you are competing with a variety of answers. Find questions in your nice that are new or already have between 1-2 answers. You’ll find the answers given to many of these questions could be expanded into further detail. Answering smaller niche questions well can make you stand out from the rest. If you’re having trouble coming up with answers, look at the most up-voted or liked answers and try to discern similarities between them. This can give you an outline to use when developing answers to unique questions. You will find most top rated answers aren’t just blunt answers, but give context to the issues before they answer them. If there are multiple questions covering a topic you are an authority on, use this opportunity to create a blog post where you can answer their needs by giving them a link to your website. 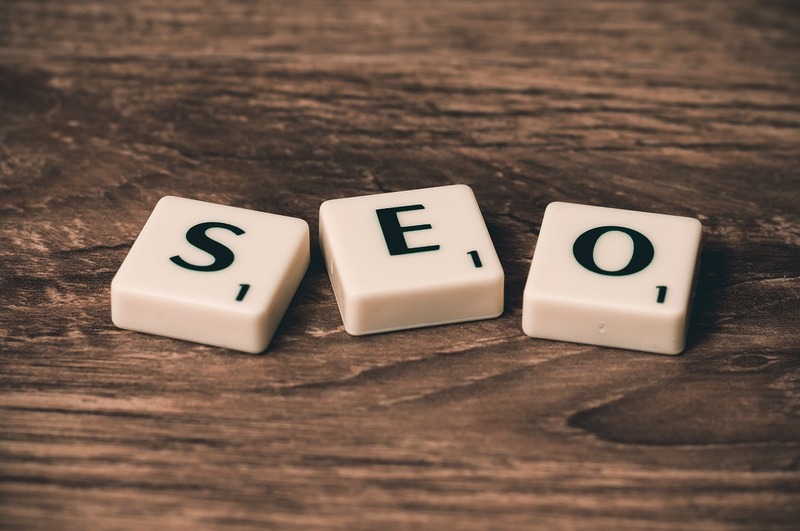 This is a powerful tactic that can drive a lot of organic traffic to your website, if used correctly. The last thing to consider when writing an answer is how attached to the subject you are. You need to be passionate about the topic you are answering because it shows, believe me. If the topic is dry and could use some energy, try putting some of your personality into your answer. Every answer should be specific, but it should also be written in a way that shows your originality, humour, or enthusiasm. On a quick side note, Quora is a great resource to find questions concerning your niche you can answer. Take from what you learned about answering blogs and apply it here as well. In addition, think of answering questions on Quora like that of guest posting: find the right niche and people to answer to. 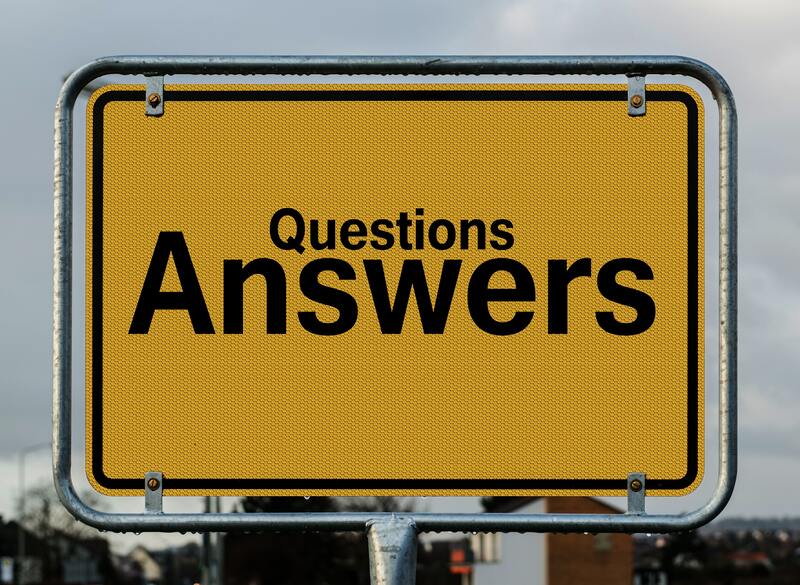 Once you find the best questions you can answer confidently, give your answer complete with a link to your website for further information. You will come off as an authority with the added benefit of a potential new lead. The final tactic on the list, offer a free marketing resource to your audience. It has to provide value; otherwise, don’t make it at all. People will only use what is of value to them, whether it is free or not. Common free resources that have been working well over the past year have been guides and infographics. Consider creating one of these documents as marketing collateral, include it on your site and offer it as a link for download. When clicked, you can prompt visitors to subscribe to your email newsletter in exchange for your resource. Operating small businesses are hard on your wallet; that’s why you’ll notice most of the tips on this list don’t require a ton of money to implement. Take a hard look at your marketing strategy and find some time to incorporate some of these tips. If you do, you’ll see your business grow.